Magento is a popular eCommerce platform that was launched in 2007. Today, the majority of people use this platform to expand online businesses. If you go by an estimate prepared by BuiltWith, more than 12% of the top 100,000 E-commerce websites are now using Magento. This robust platform is famous for its high level of functionality and customization. Security concerns are always high for major eCommerce platforms, because they are attractive targets to hackers on account of the personal and payment information used to complete a sale. When an eCommerce website is compromised, it can have long-term consequences for both customers and merchants. HTTPS is being used everywhere. 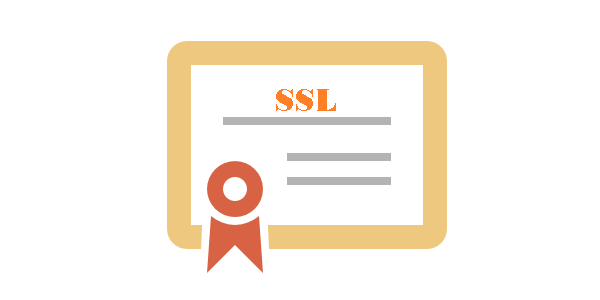 When you run eCommerce websites, you need an SSL certificate because sensitive data is processed on your website. Apart from this, the biggest reason for using an SSL certificate is to protect your Magento login details. If you don't' run your online store over an HTTPS connection, your username and password can be transmitted in clean text over the Internet, your site might have several authors logging in from different networks. 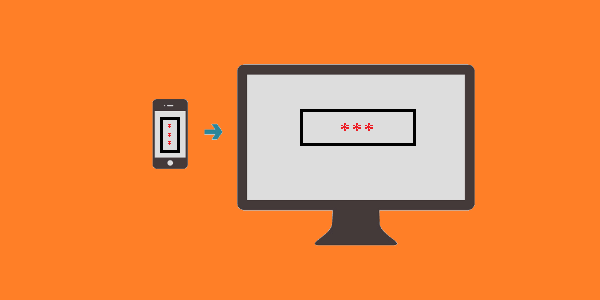 Therefore, you need to run your site over a secured connection for the security of your login credentials. If you run your Magento site over HTTPS, you also need to enable HTTPS/SSL secure URLs in the back-end. To do so, Go to “System” → “Configuration”→ “Web“ and update the “Base URL” to HTTPs. Besides that - change “Use Secure URLs in Frontend” and “Use Secure URLS in Admin” to yes. Magento gets updated regularly. Subsequent cart versions deal with Magento security issues much better than the previous ones. That is why it is important for you to make use of the latest versions of Magento in order to protect your customer's data with more efficiency. Magento delivers notifications to your messages Inbox about important updates, so keep an eye on them. 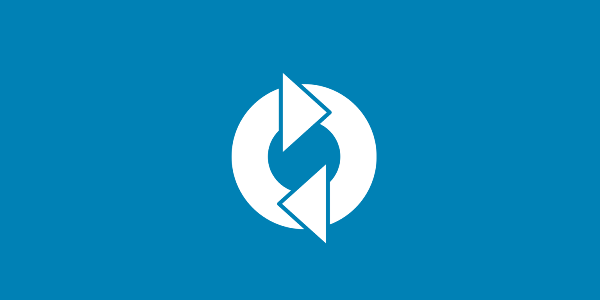 If you want to upgrade your Magento automatedly follow the step-by-step guide on How to Upgrade Maganeto. The safest way to get updated to the new Magento version, by the way, is by using Cart2Cart. It lets you migrate all your products, orders, customers and other related entities to a new Magento store of any version, just within a few hours with no programming needed. Cart2Cart woul also keep your current Magento store live, giving you time to tune and configure an updated Magento shop properly and without a hussle. In today's world, wherein online frauds are common, you can't rely only on passwords to secure your digital accounts. Two-factor authentication is an additional layer of security on your Magento site. Whenever you try to access your site's admin panel from a new computer/laptop, you need to reconfirm your identity by inserting the code you receive on your mobile device. If it is activated on your digital accounts, cyber criminals will not be able to breach your account. There are numerous people who use their mobile number, name of their family members, etc, as their site's Admin Id and password. Simple login details are easy targets for online attackers as they are easily predictable. To protect your site, to make Magento secure use the random user name and password (for instance- [email protected]#$). It will protect your site from unauthorized log in attempts way better. If you are the only person managing your site, you can limit IP addresses which people can login the to Admin Dashboard from, and secure your Magento site. This method works very well if you have a fixed IP address. You can add one or more IP addresses from where the login page of your site be accessed. This method increases the security of your website and eliminates the chances of getting your site hacked. After making sure your that your server/hosting are secure, use the Magento security extensions to get even more protection. It can improve the internal security of your website and prevent it from unauthorized access. There are lots of great Magento security extensions that allow you to block security threats, scan for vulnerabilities, limit malicious networks, apply a firewall to block common security threats, monitor which files have changed and much more. Just choose one of them and keep your site safe from online hackers. There are bad bots, scrapers, and crawlers that hit your Magento Sites hard and steal your bandwidth. Generally, your competitors use these software applications to gather more information about your company and launch the same product at a lower price. Using Magento security extensions, you can curb bad bots easily. Sometimes, you have to do this on the server level. 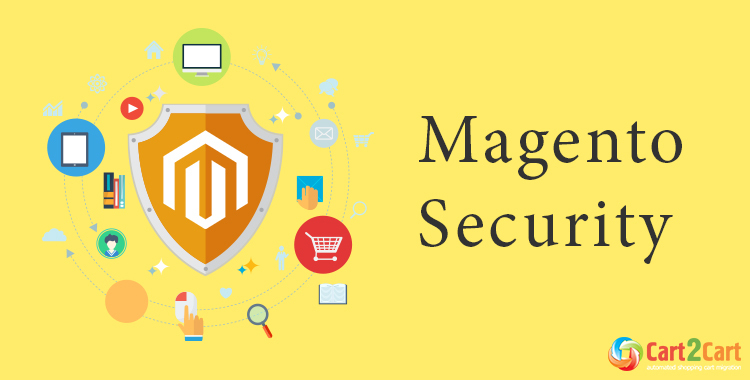 Though, it is always great to take several strict preventive measures for the security of your Magento site, but it is also important to have a backup at all times. Consider having hourly off site backups and downloadable backups as both of these will allow you to retrieve your data when your site gets hacked or it crashes all of a sudden. Magento allows its users to recover passwords via the pre-configured e-mail address. But, keep in mind, that if your e-mail is compromised, your entire Magento store becomes defenseless against online attacks. You must make sure that the e-mail address you use for Magento is not known publicly and is protected with two-factor authentication. There are many start-ups that use shared hosting to cut their cost. It's a good move financially, but by doing so, you compromise the security of your website. When you use Dedicated Hosting, you are restricted to a single server, which might become insufficient in case you get heavy traffic to your website and you have limited bandwidth. Use Managed Cloud Hosting Platforms to access robust security to your site with frequent patches at server-level. Online threats and hacking attempts are quite common these days and dangerous. They can dilute your reputation as a reliable online business entity. Thus, ask yourself “is Magento secure enough for me?” and then follow the above mentioned techniques and make sure it is. Author Bio: Emily is a experienced CMS developer and currently employed at a leading Magento Development Company, HireMagentoGeeks Ltd. She is also a creative write and loves to contribute at top web development blog.